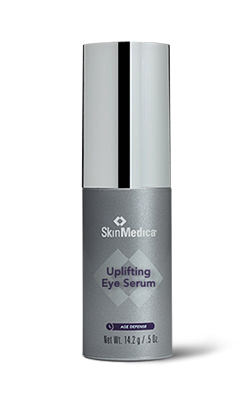 Designed to gently smooth, hydrate and lift the sensitive skin around the eyes. A restorative blend of plant extracts, antioxidants and vitamins in a special oil-free formulation designed to gently smooth, hydrate and lift the sensitive skin around the eyes. Visibly assists to reduce the appearance of puffiness and fine lines. Gently smoothes, hydrates, and lifts the sensitive skin around the eyes. Visibly diminishes the appearance of puffiness and fine lines.